Mr P's Chimney Sweeps & Repairs, Inc. Comment: 1945 single family home with asbestos shingle roof. Missing/damaged tiles - perhaps 20 or so, with no replacements available. Looking to repair or replace. 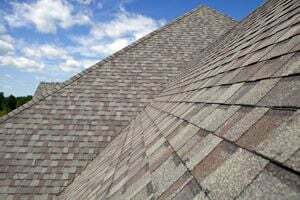 One possible option would be to remove same roof materials from detached garage, repurpose those to repair main house and install new concrete shingle or metal seamed roof on garage. Comment: Roof replacement. The sub roof may need some work as well, not sure yet though. North East Roofing Contractors are rated 4.71 out of 5 based on 420 reviews of 24 pros. Not Looking for Roofing Contractors in North East, MD?